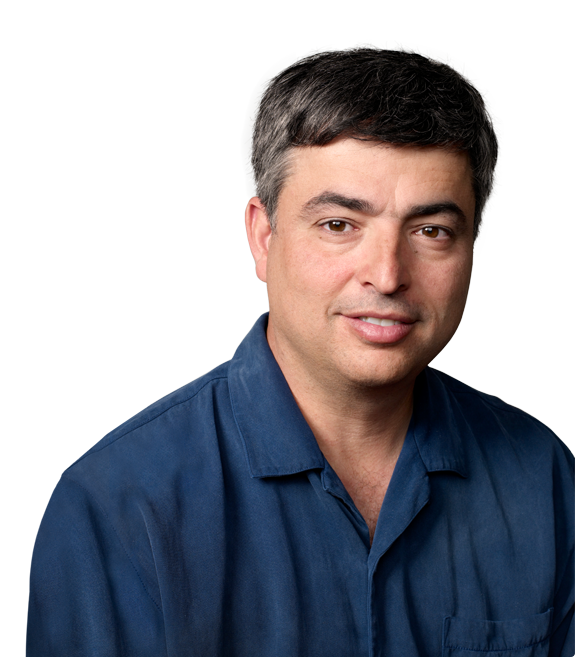 Since taking over iOS Maps, Apple's Eddy Cue has been "racing to turn around the troubled service," according to a a report published by Bloomberg on Wednesday. It also restated that Richard Williamson, who previously oversaw Maps in iOS 6, was fired by Cue, who has put new leadership in charge in an effort to rapidly improve the software. Cue reportedly pushed out Williamson quickly after he took on an expanded role that has put him in charge of iOS Maps. Williamson was a key player in the development of the original iPhone. He worked at Apple for more than 10 years, and previously worked at NeXT computer with Apple co-founder Steve Jobs. Cue also has a history with Jobs, and Wednesday's report referred to him as a "close confidant" of the late CEO. For years he has overseen Apple's iTunes and iCloud services, but his role expanded last month as part of an executive shakeup at the company. Cue took over iOS Maps, as well as the voice-driven Siri personal assistant software, after the former head of iOS software, Scott Forstall, was ousted from the company. Forstall reportedly refused to sign a public apology for deficiencies in the iOS Maps application  a decision that allegedly contributed to his firing. Bloomberg was first to report on Tuesday that Williamson was fired, and that Cue has been seeking advice from mapping technology experts outside of Apple. He has also reportedly encouraged partner TomTom to fix issues with landmarks and navigation data.